We offer the full range of graphic and web design services for all your business needs. 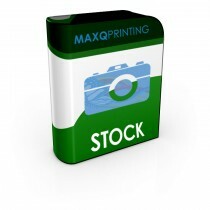 We understand the importance of consistent branding throughout your print and web media. Combined with the great printing prices on this site we make sure your print meets the template requirements so everything looks amazing. 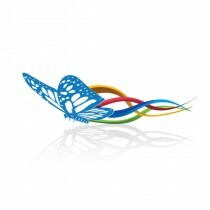 Please use our contact form or visit our main site at www.maxqdesigns.com for a quote. Don't have a print ready file? If you need help setting up your files for print we can help, we will setup your files so they are ready for our process, we'll also supply you with proofs and copies for your reorders. Contact us for an estimate today. If you've already had a quote you can pay by selecting File Setup below.